At Photokina 2018, I was lucky enough to have a chance to interview Dedolight’s founder, the legendary cinematography lighting innovator, creator, and cinematographer, and 2-times technical Oscar-winner Dedo Weigert about his latest TURBO LEDs he designed for camera operators and cinematographers who needed an interview setup that is durable, fast, and easy to transport. Many of you are familiar with Dedolight’s industry-standard tungsten lights, which have been used for many years on everything from big-budget Hollywood movies to broadcast interviews, commercials, documentaries and corporate gigs. 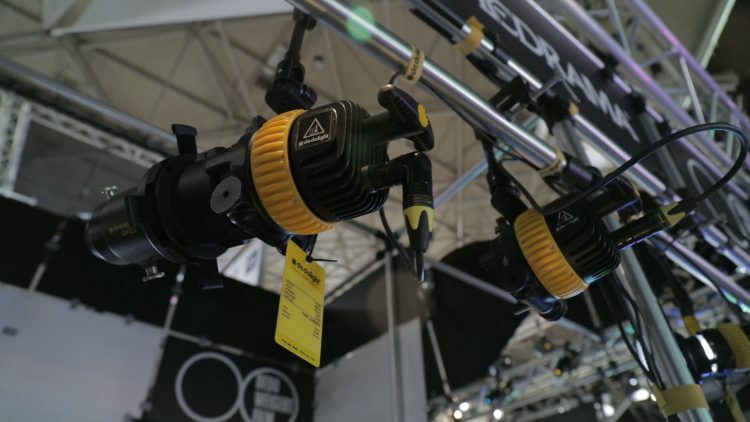 Naturally, as the world of cinematography is moving, for the most part towards LED, Dedolight have also been carving their own LED space for some time now. 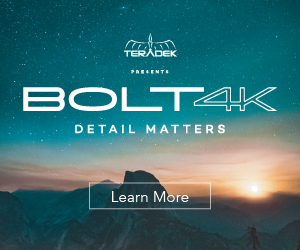 With their latest DLED-3 TURBO series they are now offering a really high-quality, precision lighting system, that is still very portable, to the modern globetrotting camera professional. The Dedolight DLED3 Turbo LEDs are available in either Daylight or Bi-Colour option; in a 3-light kit with either a hard case or soft carry bag. Offering the same power output as the 40w previous generation variant, the new DLED3 gets an extra compact housing, while still being able to offer and elegant, yet robust focusing with a double helical focusing mechanism. The bi-color DLED3 variants offer a continuously adjustable light temperature from the warm tungsten/candlelight-like 2700K all the way to 6500K. Much thanks to the new, “whisper” quiet active cooling system, the DLED TURBO series make use of much higher wattage LED light sources, thus providing drastically enhanced light output of about 5650 lux at a distance of 3′ with a spot beam angle. You can spot from 5 degrees to a more flood option of about 50 degrees spread with easy, plus all the precision light shaping accessories you may have used with past models can fit on the new system. To learn more about the Dedolight TURBO LED Series of lights, I highly recommend you check out the following Dedolight produced video below, in which inventor Dedo Weigert goes over the different features and applications of their latest LED lights. To browse the Dedolight DLED TURBO series and find the kit or light that is right for you, head over to Cirrolite’s website here, and if you are in North America, you can head over to B&H. Pricing starts at $1,125 for the single light Daylight or Tungsten LED versions, while the DLED3 Turbo Bi-Colour goes for a bit more at $1382. Just like all Dedolights, the DLED3 Turbo LED kits are highly configurable with plenty of accessories to suit your shooting style; they offer different configurations and depending on what you need, pricing starts from around $6,576 for a 3-light Daylight kit with a huge range of accessories.